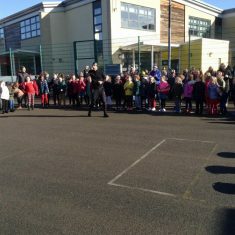 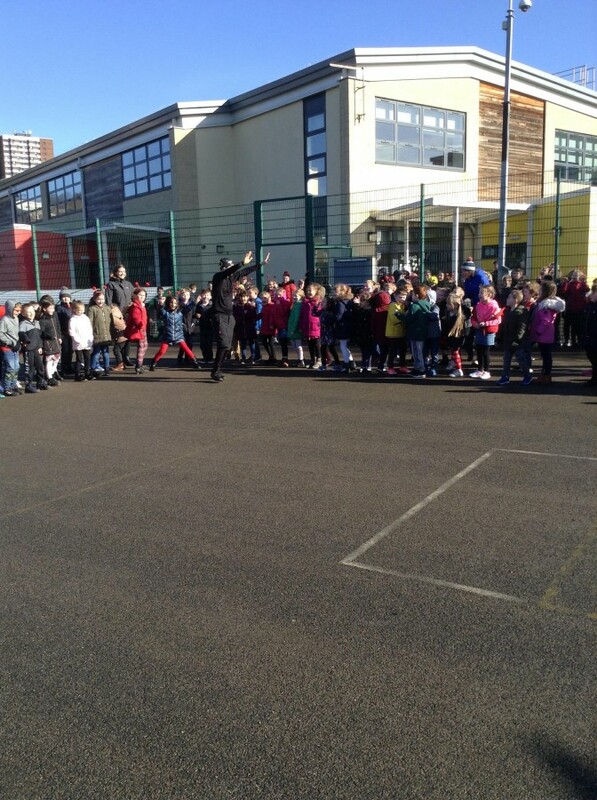 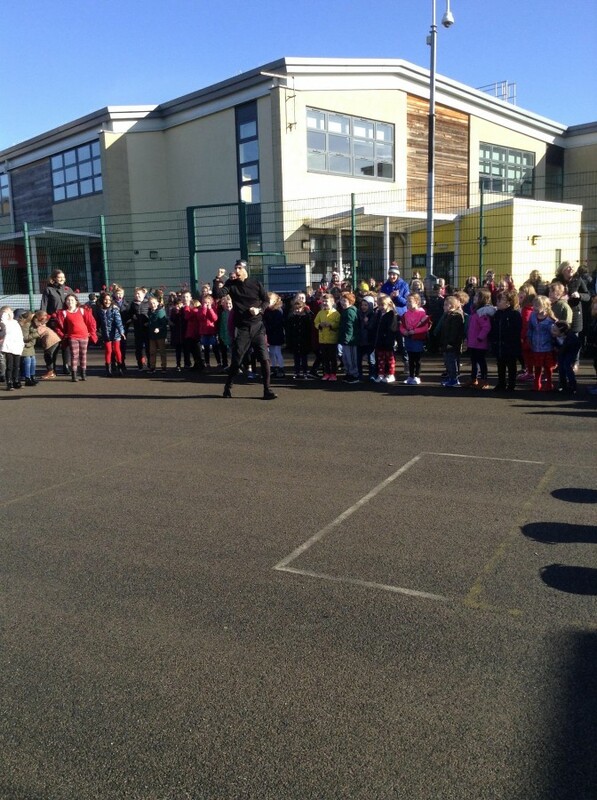 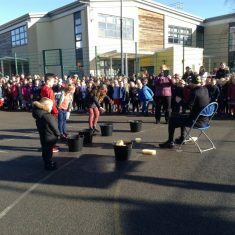 This year, to support Comic Relief, we have been telling jokes and making each other laugh. 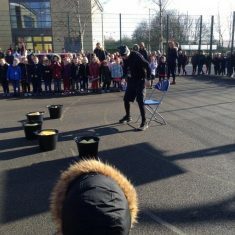 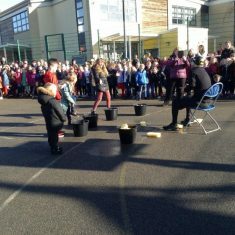 A big thank you to everyone who has donated money in our staff buckets this week . 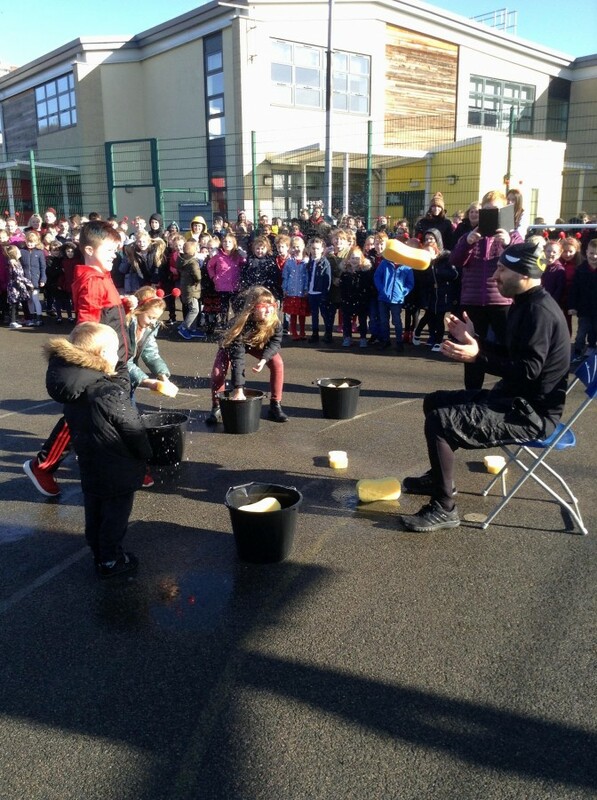 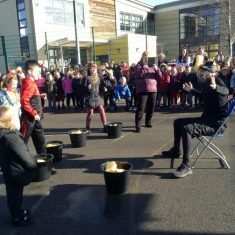 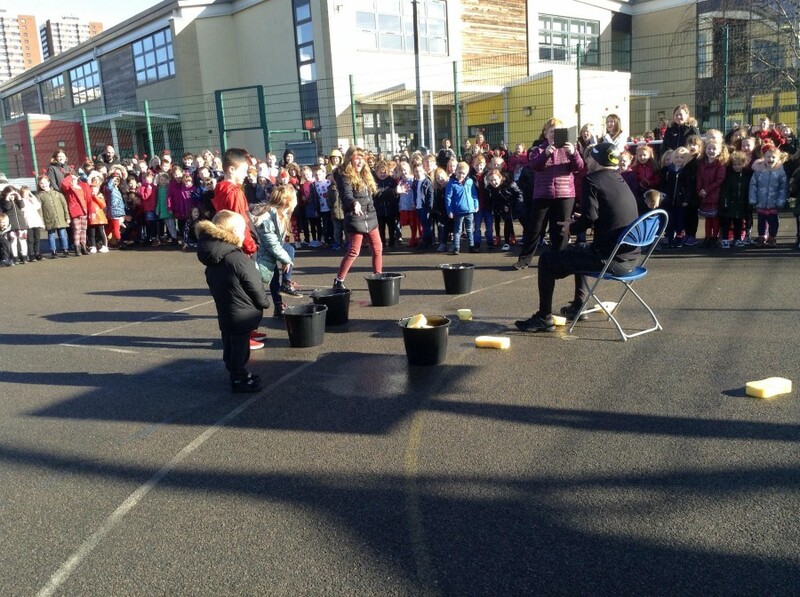 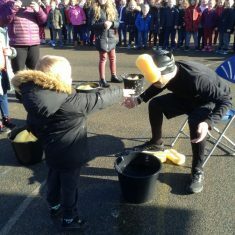 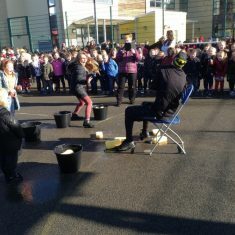 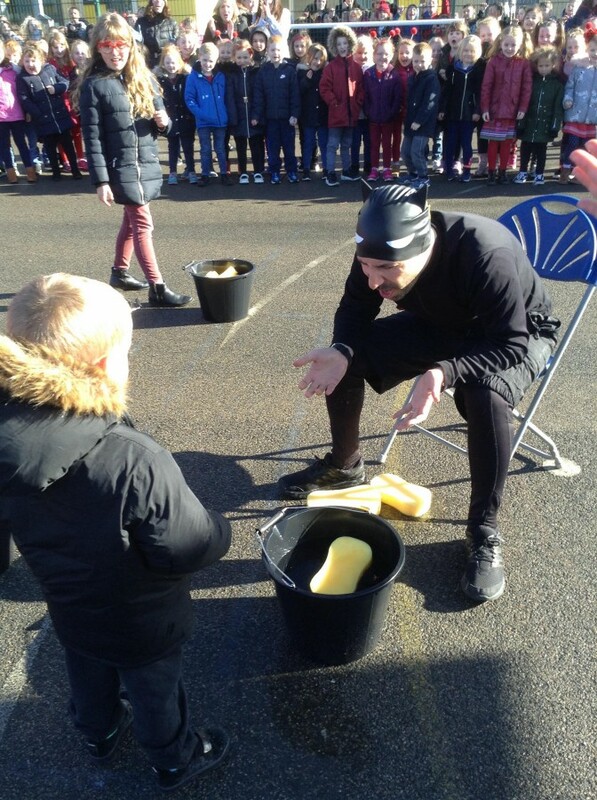 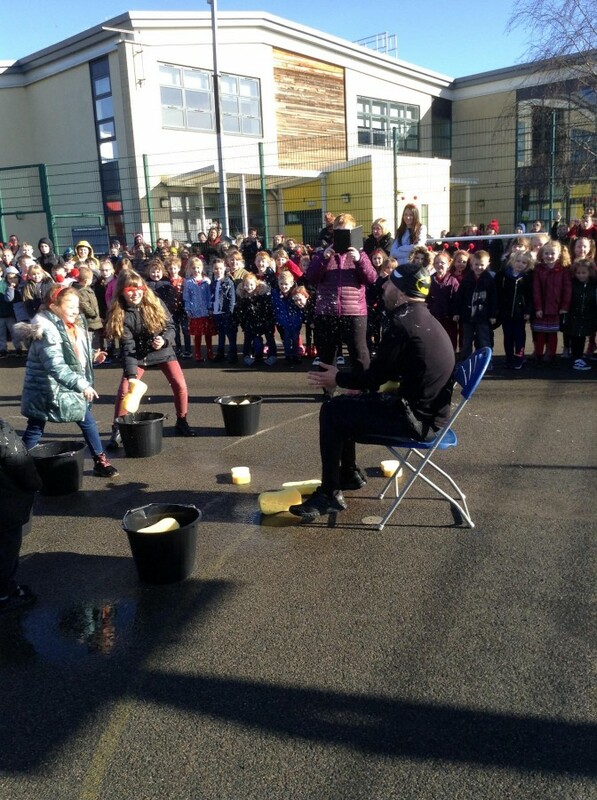 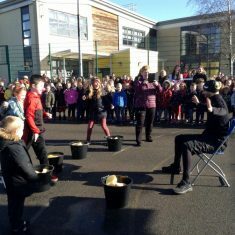 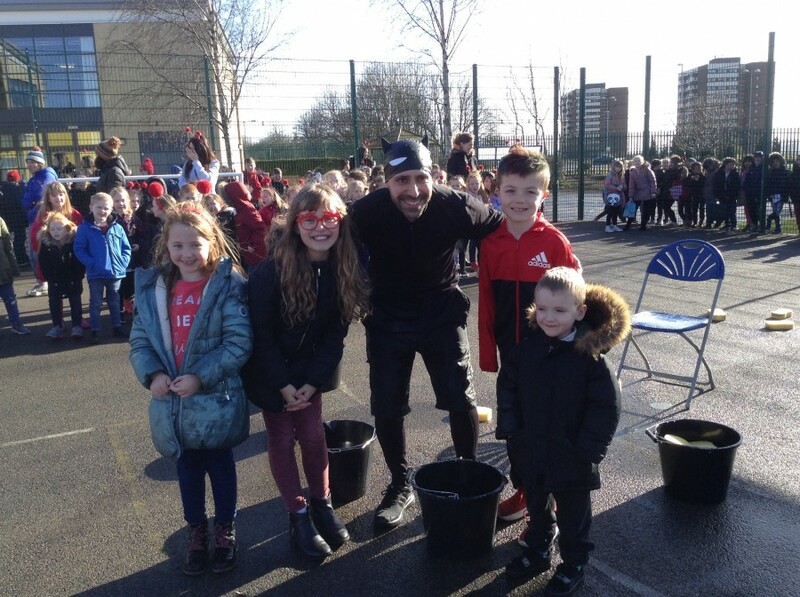 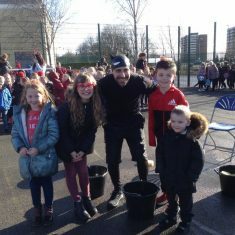 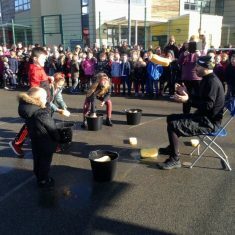 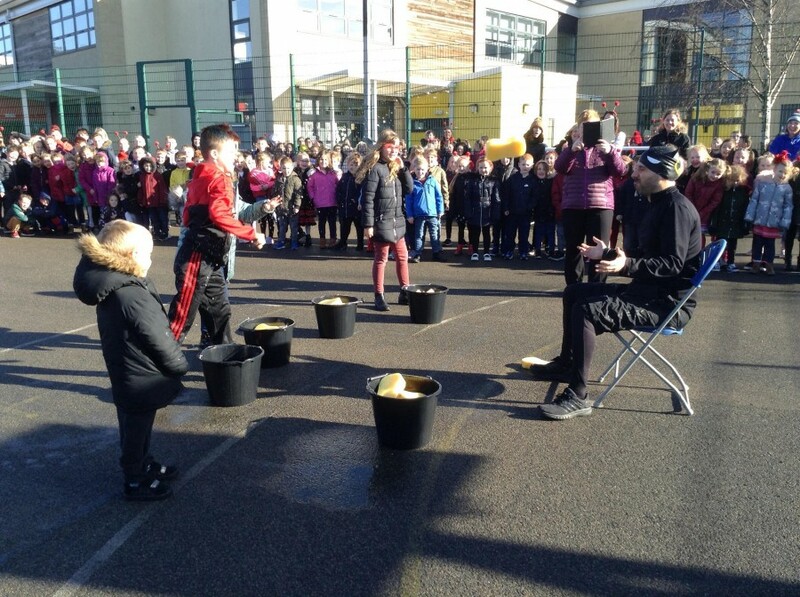 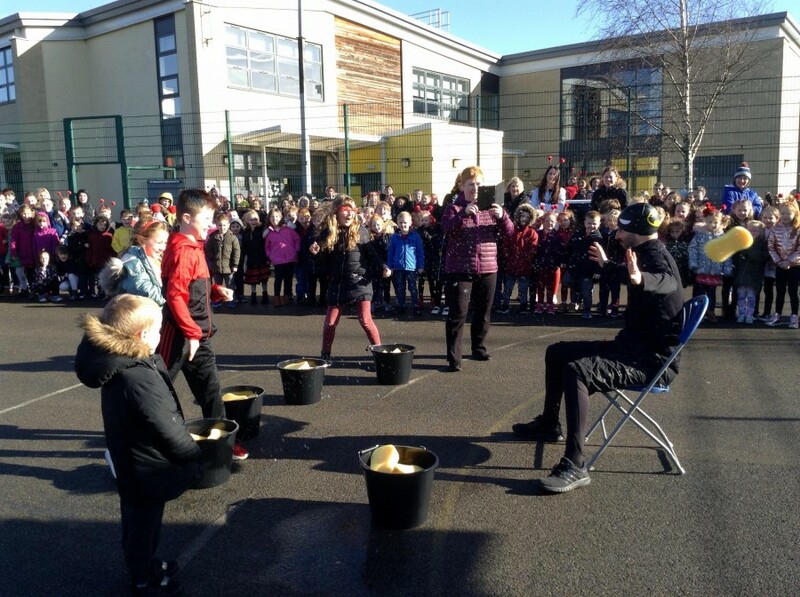 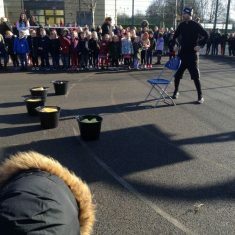 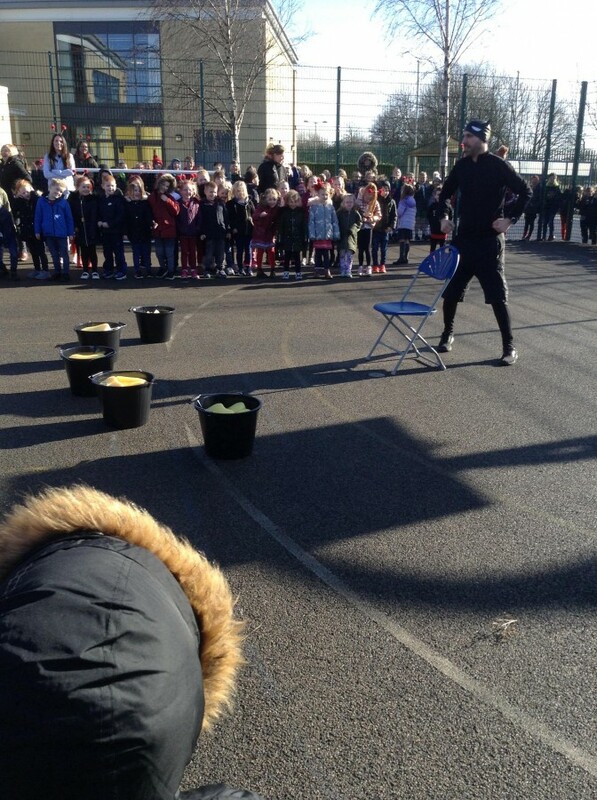 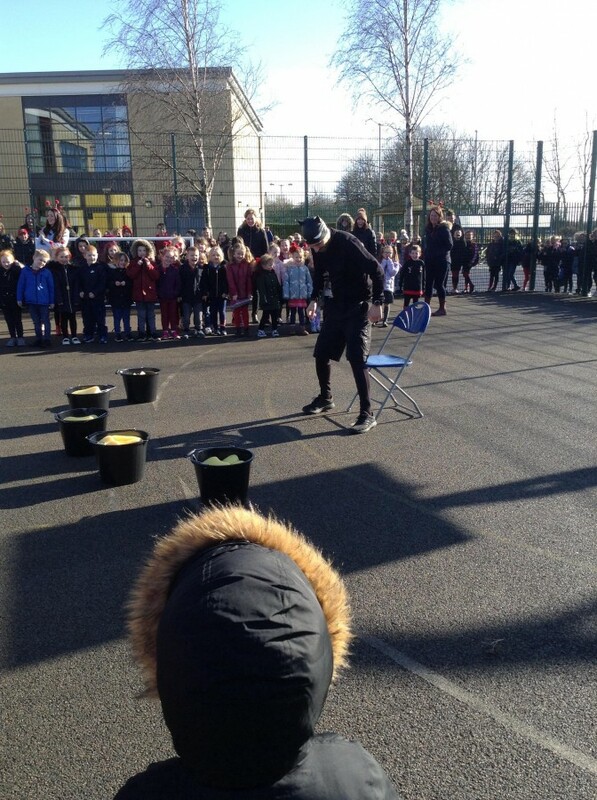 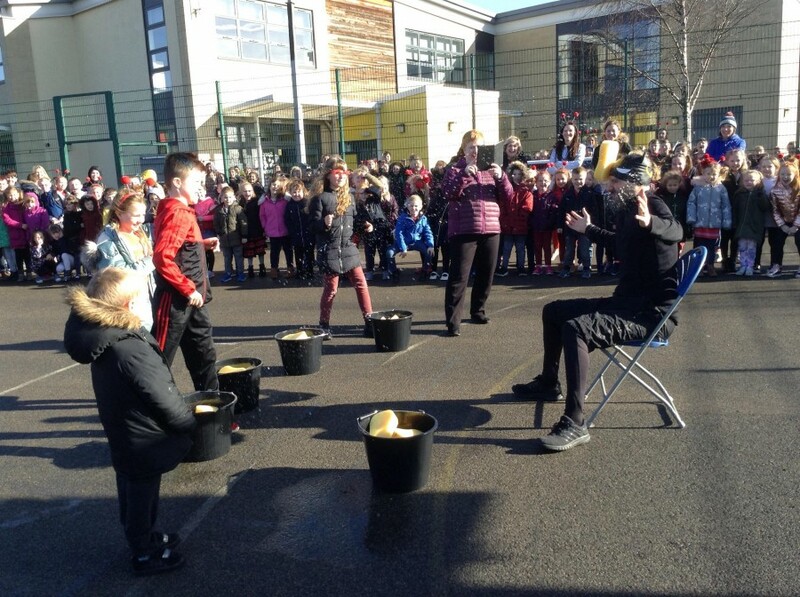 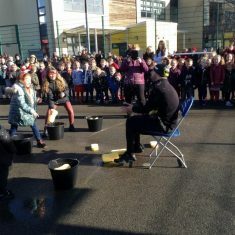 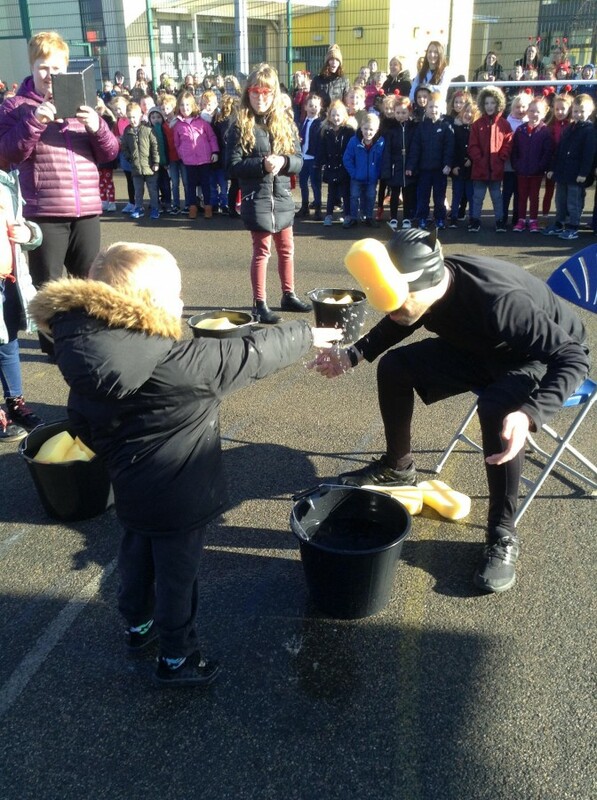 The four phase winners of the best joke competition had great fun sponging Mr Malik with wet sponges after he received the most money in his bucket. 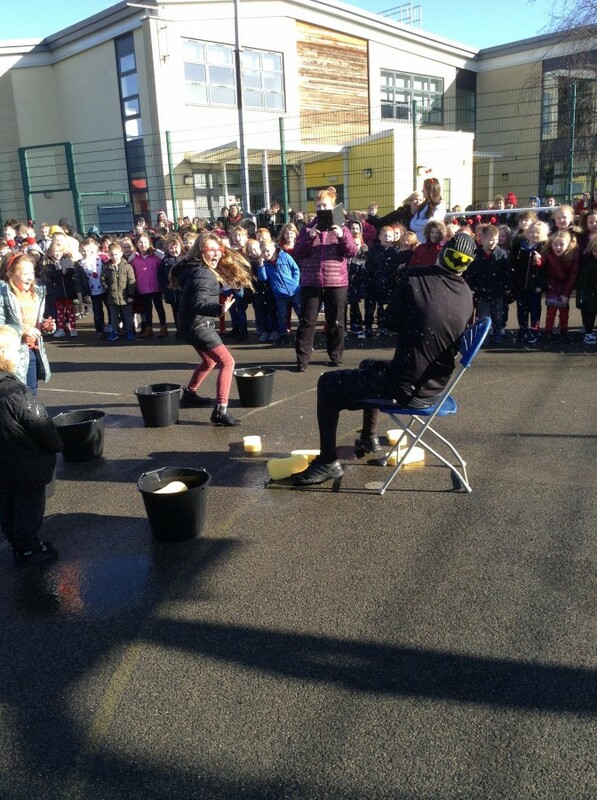 If you want to see Mr Malik get what he deserved, watch the video and see the photos below! 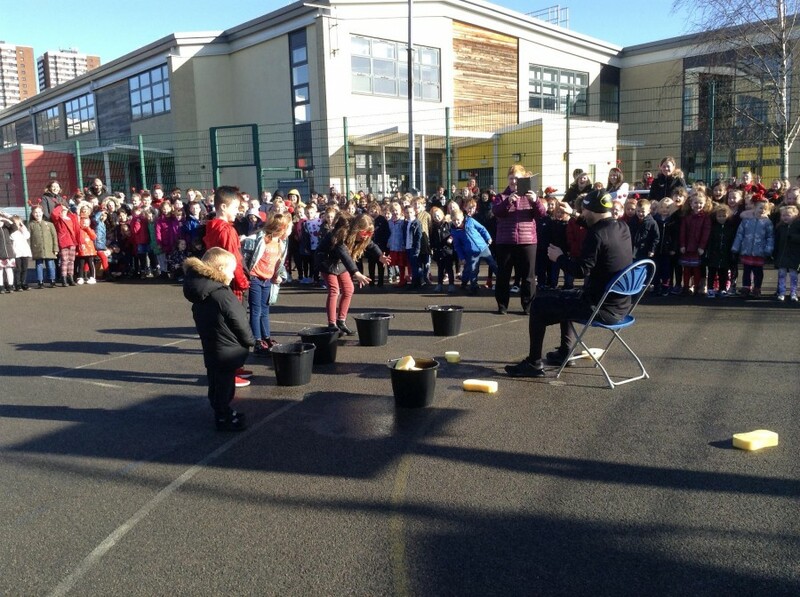 Together we have raised £273.44 to help those in great need. 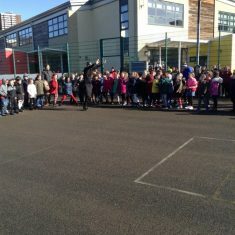 We will have even more money to add to this from the donations on the day for non-uniform and will total this on Monday. 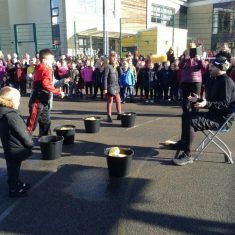 Great sports! 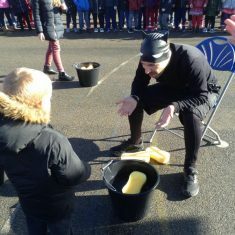 Thanks to all the staff who volunteered.